I recently got sent a book to review called ‘Other Cats To Whip: The Book Of French Idioms‘ it is a nicely illustrated collection of French idiomatic expressions with the direct translation as well as the real meaning (sometimes in the form of an English idiomatic equivalent). I find that it is good to know these types of expressions because you do come across them and without knowing the intended meaning you’d often be completely lost. Now if I asked somebody how their interview went and they told me it passed like a letter in the post I would not understand what they meant (unless I had prior knowledge of this expression). That would be because their intended meaning had been lost in an old metaphor which was not of their own invention. For me a letter in the post is not 100% guaranteed to be delivered, it may also get squashed or crumpled and would very likely take three or four days to arrive. If the person saying the phrase had been more inventive with their langauge they could have said something like ‘it passed like an e-mail between friends’. Which, in the modern world, in my opinion makes more sense as a metaphor for something going smoothly. ‘By using stale metaphors, similes, and idioms, you save much mental effort, at the cost of leaving your meaning vague, not only for your reader but for yourself. This is the significance of mixed metaphors. The sole aim of a metaphor is to call up a visual image. When these images clash — as in The Fascist octopus has sung its swan song, the jackboot is thrown into the melting pot — it can be taken as certain that the writer is not seeing a mental image of the objects he is naming; in other words he is not really thinking. Having said that there are some idioms that include imagery that is powerful and clear enough to have an effect. What I really like to do with these sorts of phrases is to use the direct translation when speaking in English! Imagine someone asking you why you are trying to do a difficult task that you have set yourself. 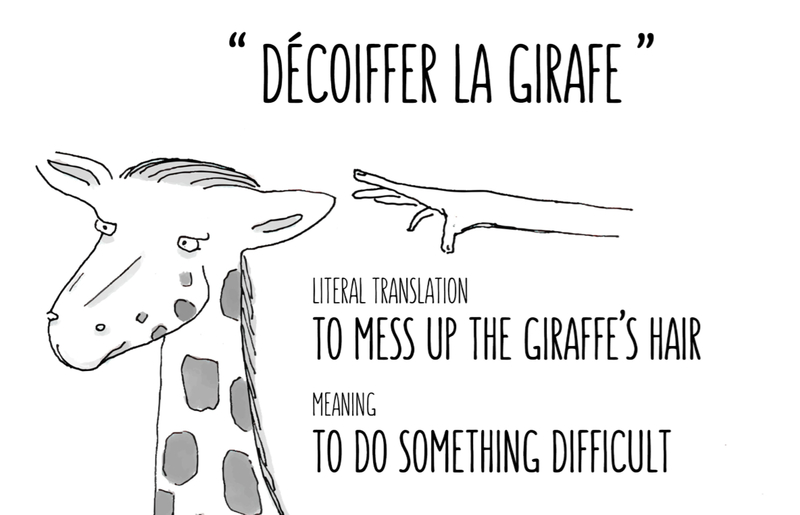 You reply “Because I’m the sort of person that would like to mess up a giraffe’s hair” – it sounds funny and it is easy to guess the meaning. So in my opinion it is good to know idiomatic expressions, but I’d choose only to use them if – in the words of Orwell – ‘the image is fresh enough to have an effect’, otherwise try to conjur up your own images. 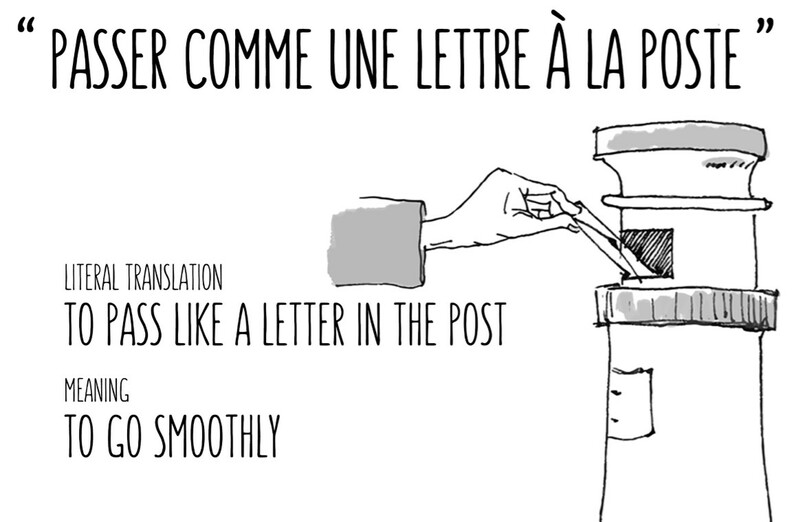 This will almost certainly happen anyway when you are a language learner and have a limited vocabulary, resulting in often funny yet often beautiful turns of phrases. 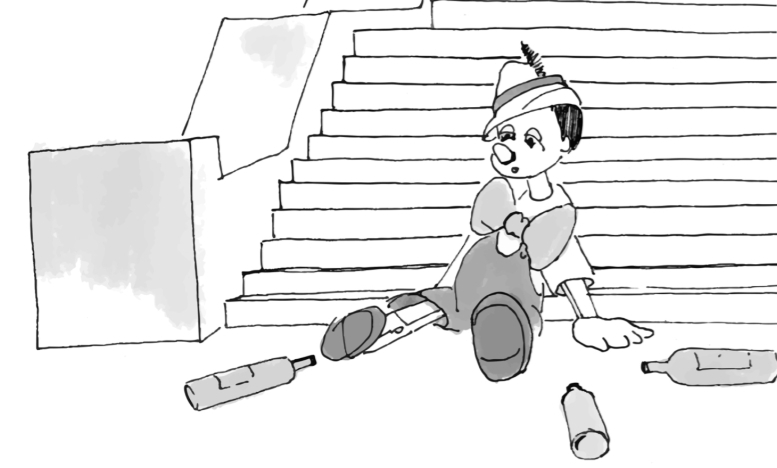 …something that Pinocchio would know all about. If you want to know why, get the book.